"For every backpack purchased, Bixbee donates a schoolbag with supplies to a kid in need. One Here. 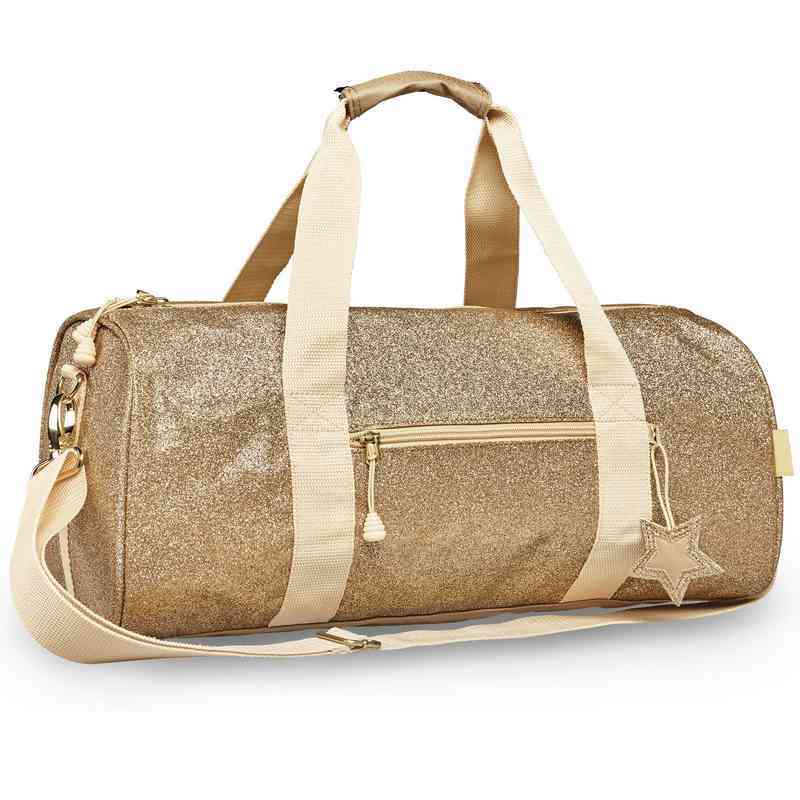 One There.®" Shine bright with this Sparkalicious Gold Duffel. It is large and ideal so that your young one has everything needed for the journey. 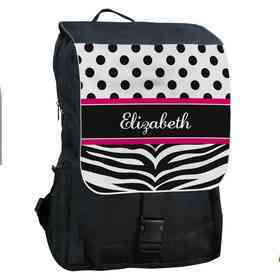 It has a front zipper pocket, a shoulder strap and two handles for added convenience. It even features a star charm to add extra sparkle to your day! Manufacturer direct from a trusted supplier.